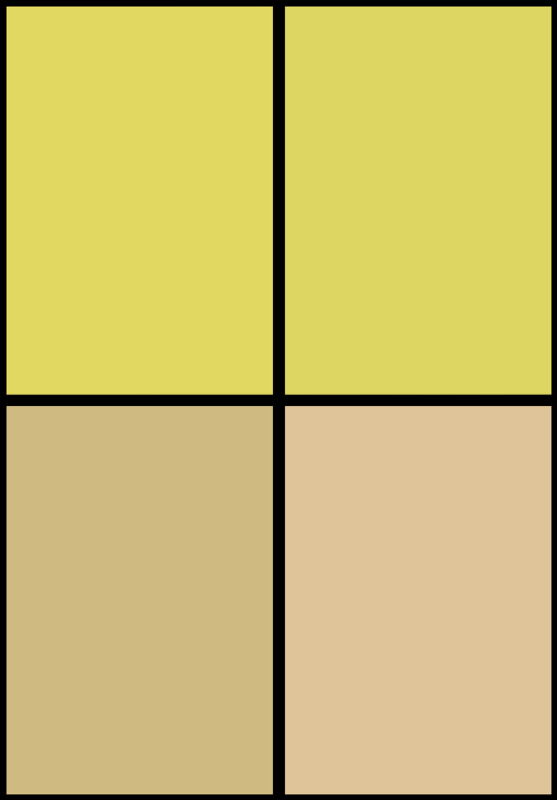 Another licensed comic based on a Disney property is on its way to stores in September, and once again, it won’t be published by Marvel, the major comic book publisher Disney owns. 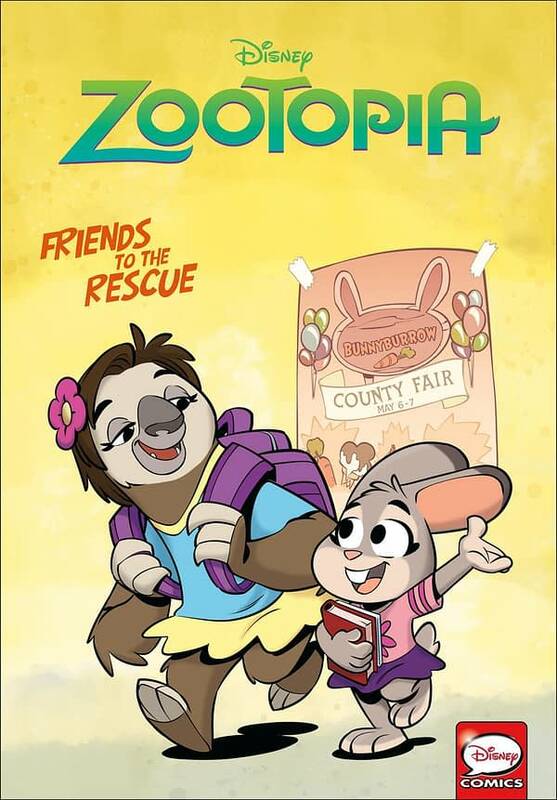 Zootopia: Friends to the Rescue, by the creative team of writer Jimmy Gownley and artist Leandro Ricardo da Silva, with colors by Wes Dzioba and letters by Chris Dickey, contains “two separate tales of friendship, one featuring Zootopia’s Judy Hopps as a youngster in Bunnyburrow, and the other featuring Zootopia’s Nick Wilde and his urban childhood experiences.” The press release also claims the 48-page book “will appeal to Zootopia fans of all ages with its adventurous characters and engaging artwork,” and to that end it will also feature “activities” and other special features. Disney Zootopia: Friends to the Rescue finds both Judy and Nick in tricky, but different, situations. Judy is excited to tour the fun at the Bunnyburrow County Fair with her Pop Pop, but Dinah has to sneak out of the house to join her! Then, when Pop Pop says no to a hot air balloon ride, Judy still gets her chance in the air when Dinah stumbles into trouble and needs rescuing! It will take both their talents, rabbit and sloth, to ensure that everyone makes it safely home at the end of the day. Meanwhile, Nick learns it’s the thought that counts when he saves the day at his friend Hedy’s birthday party. While he might not have enough money to buy a gift, Nick has other talents that he puts to good use for a truly unforgettable celebration. Disney Zootopia: Friends to the Rescue hits stores on September 12th, 2018 for $7.99.